Renault, Nissan and Mitsubishi have unveiled plans to work together on electric and self-driving cars. The automakers plan to release their first fully autonomous car, requiring no human driver at all, in about five years. Ultimately, the alliance intends to be a leader in driverless taxis, according to announcements made Friday. Nissan (NSANF) already makes the world's best-selling electric car, the Nissan Leaf, which was recently redesigned. The companies announced Friday that, together, they would launch 12 new all-electric vehicles by 2022. They set a goal of offering a driving range over 600 kilometers, or 373 miles, by 2022, with a 30% decrease in battery costs. They also set a goal of getting 143 miles of range from a 15-minute charge. That's up from just 56 miles today. The automakers also laid out a timetable for introducing autonomous driving technology. By next year, the group plans to have a "highly autonomous drive vehicle for use on highways," though a human driver would still need to pay attention at all times. 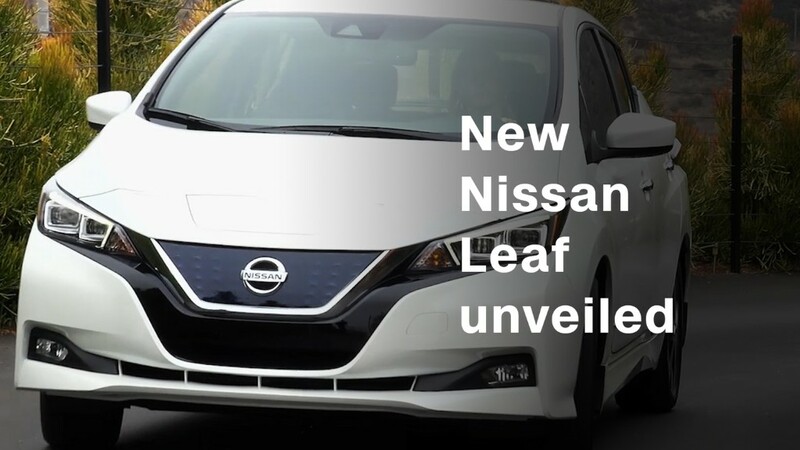 This would be similar to Tesla's (TSLA) Autopilot or to Nissan's new ProPilot Assist system, which will be available on the Nissan Leaf and, later, on other models. By 2020, the alliance plans to expand that sort of assisted-driving technology to urban environments while allowing highly autonomous driving with minimal human intervention. Two years after that, the alliance plans to release its first fully autonomous vehicle, requiring no human driver intervention in any situation. 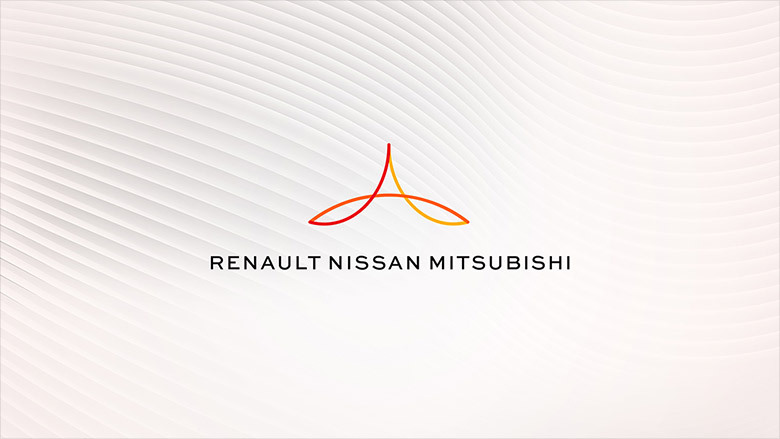 The automakers also unveiled a logo to represent the Renault-Nissan-Mitsubishi Alliance. Mitsubishi joined what had been the Renault Nissan Alliance beginning last year, when Nissan took effective control of Mitsubishi. This happened after Mitsubishi was caught in a fuel economy cheating scandal -- cheating that was uncovered by Nissan engineers -- causing its stock value to plummet. They operate as three separate, cooperating companies with a layer of common management, headed by Carlos Ghosn. Each company owns shares in the others. The combined companies outsold Volkswagen in the first six months of this year to become the world's largest seller of automobiles.